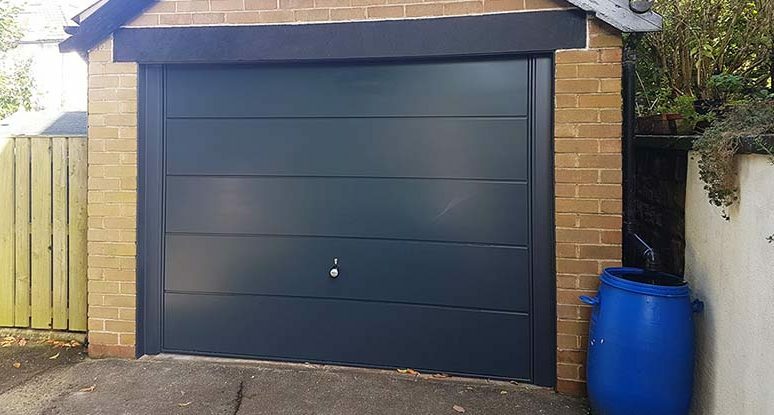 We offer a full range of garage doors, including, sectional, roller, up and over, side hingded, side sliding and overlap garage doors. 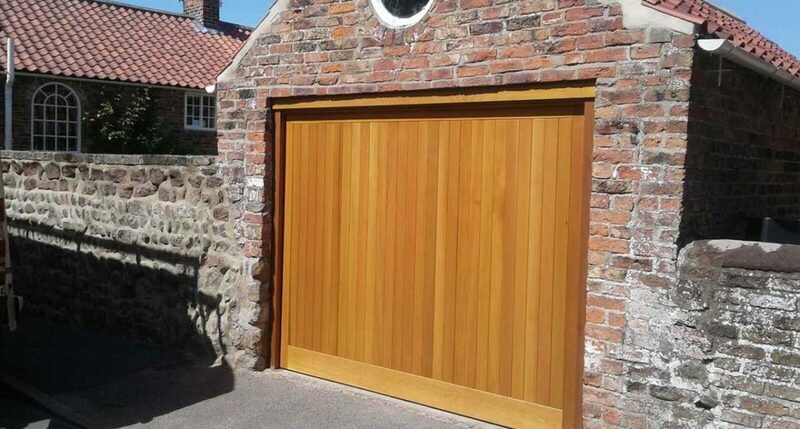 We have over 40 years of experience in the industry and teams of fully qualified engineers. 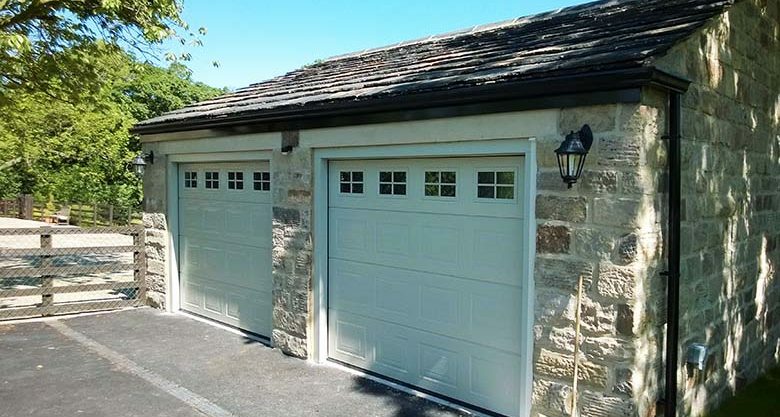 Take a look at our selection of up and over garage doors. 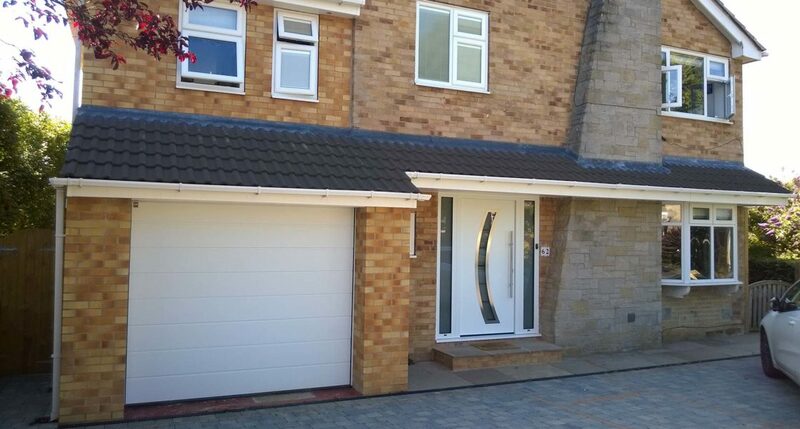 View our range of insulated sectional garage doors. 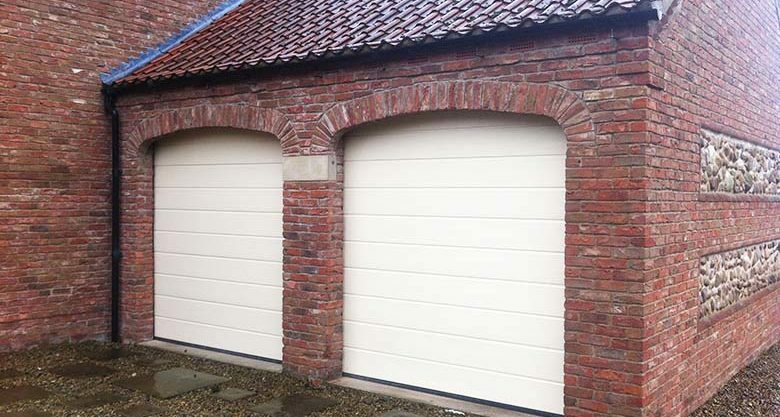 View our range of insulated and non-insulated roller garage doors. 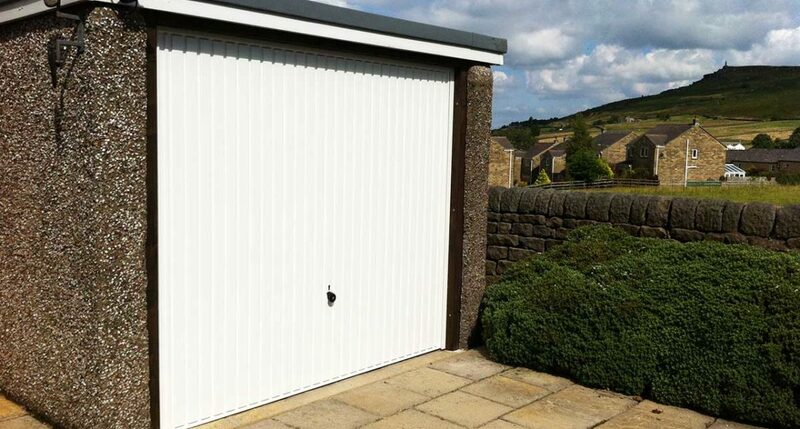 Take a look at our range of side hinged garage doors. 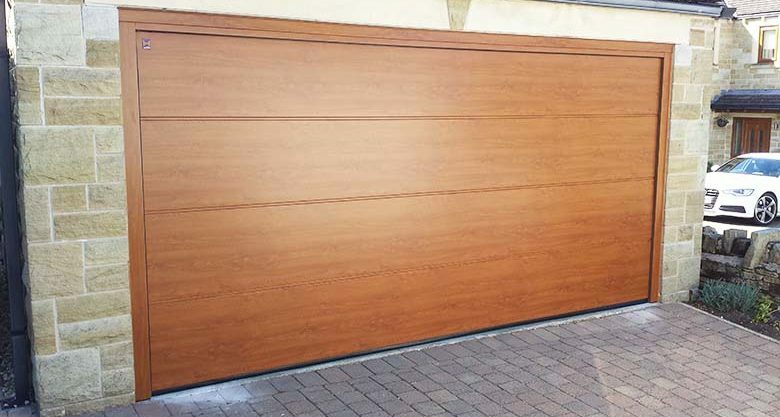 Up and over’s are a garage door for any budget, reliable and secure, with the option of automation. 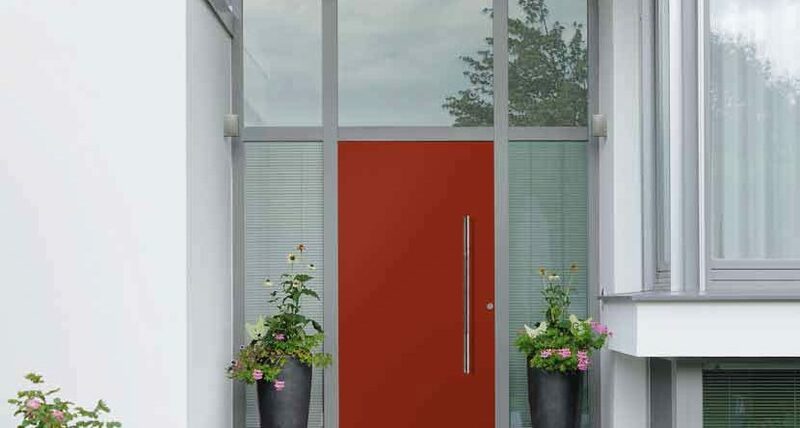 A range of designs and colours are available to choose from. 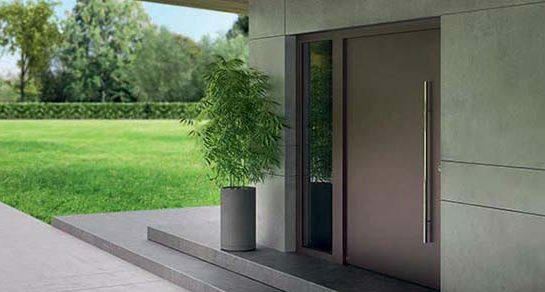 Our steel doors feature high insulation and security for a reasonable price. 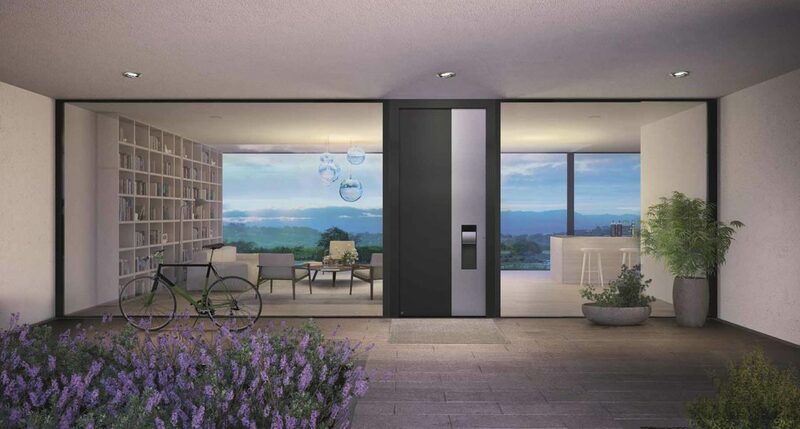 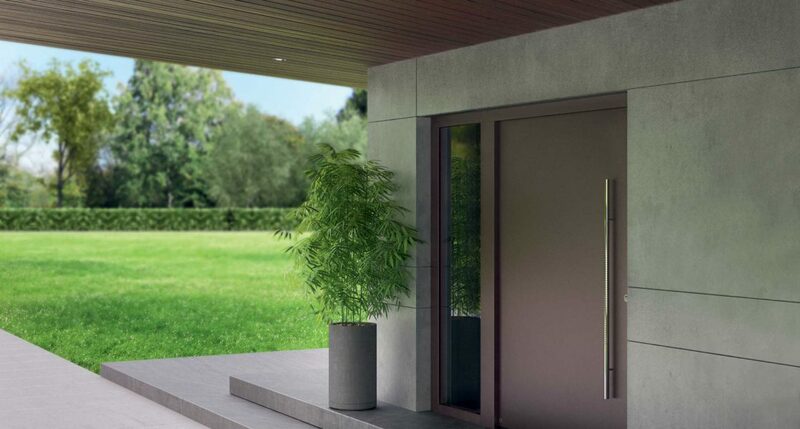 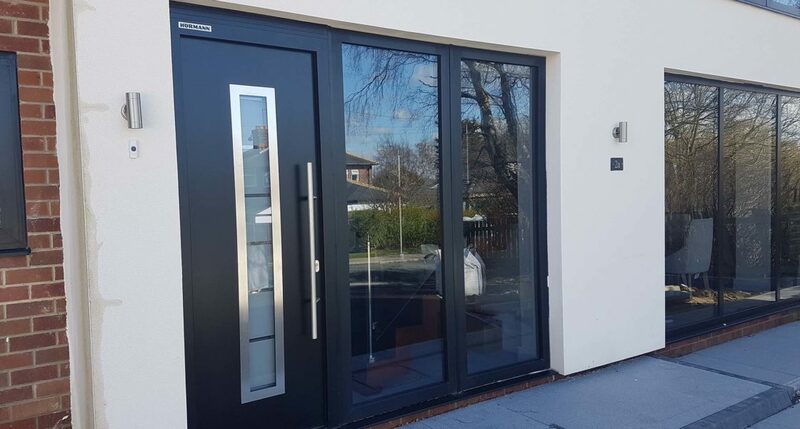 The most secure and insulated front door on the market, with a huge range of customisable options to choose from. 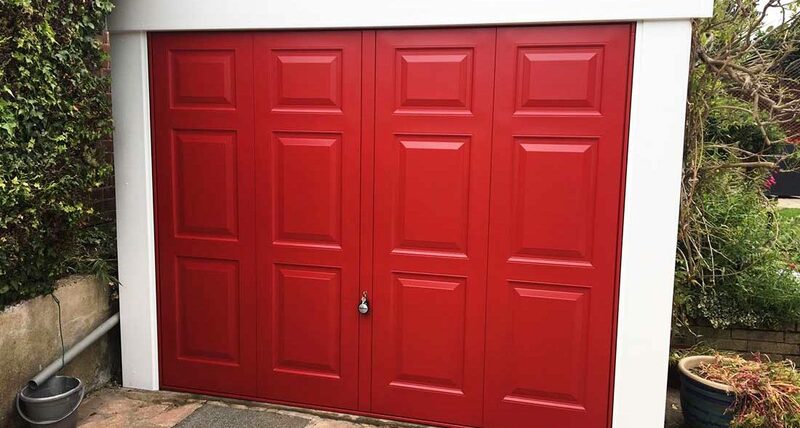 So what’s the difference between the different types of garage doors? 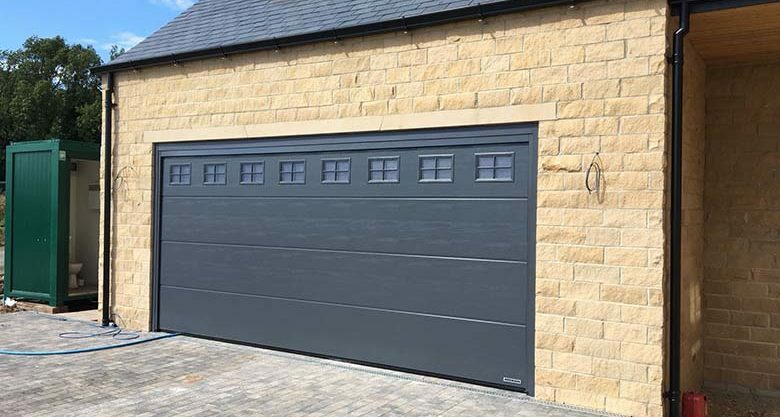 Take a look at our door galleries and case studies or simply call us for a no-obligation chat on 0330 134 9537 and we'll be happy to answer your questions and discuss the garage and front door options available. 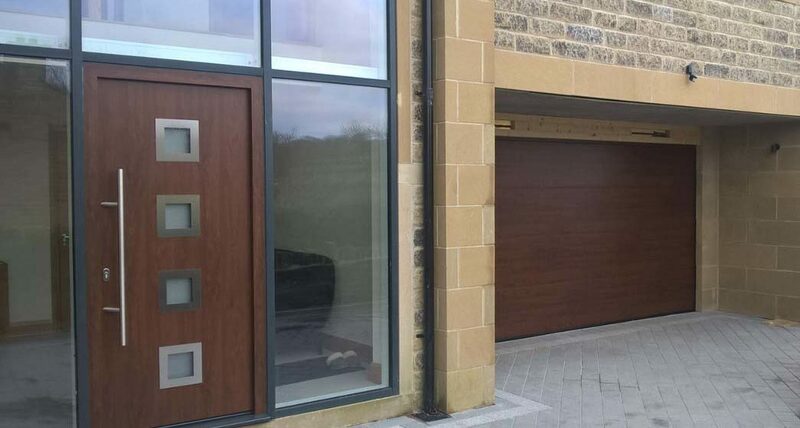 Take a look at some of our latest front door projects in the Leeds area. 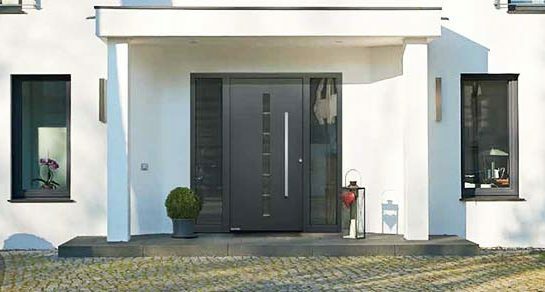 Take a look at our composite, steel and aluminium front door galleries.